Satellite Radio, Back-Up Camera, WiFi Hotspot, Onboard Communications System, 4x4, ENGINE, 3.6L DI DOHC V6 VVT, Tow Hitch. FUEL EFFICIENT 24 MPG Hwy/17 MPG City! 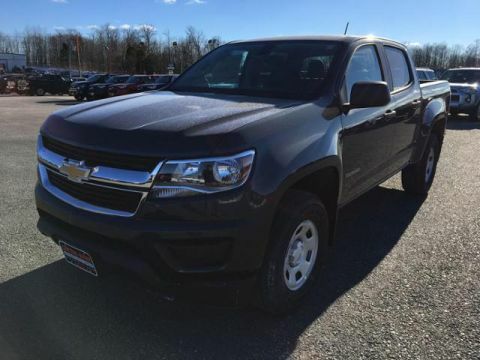 RED HOT exterior and JET BLACK interior, 4WD LT trim. CLICK ME! ENGINE, 3.6L DI DOHC V6 VVT (308 hp [230.0 kW] @ 6800 rpm, 275 lb-ft of torque [373 N-m] @ 4000 rpm), WHEELS, 18 X 8.5 (45.7 CM X 21.6 CM) DARK ARGENT METALLIC CAST ALUMINUM (Includes (QIA) P265/60R18 all-season, blackwall tires. 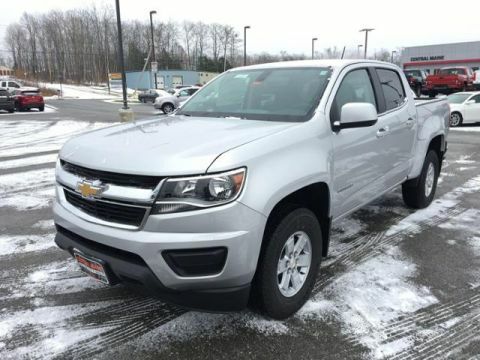 ), DIFFERENTIAL, AUTOMATIC LOCKING REAR, TRAILERING PACKAGE, HEAVY-DUTY includes trailer hitch and 7-pin connector, TRANSMISSION, 8-SPEED AUTOMATIC, AUDIO SYSTEM, CHEVROLET INFOTAINMENT 3 PLUS SYSTEM 8 diagonal HD color touchscreen, AM/FM stereo, Bluetooth audio streaming for 2 active devices, Apple CarPlay and Android Auto capable, enhanced voice recognition, in-vehicle apps, cloud connected personalization for select infotainment and vehicle settings. Subscription required for enhanced and connected services after trial period (STD). 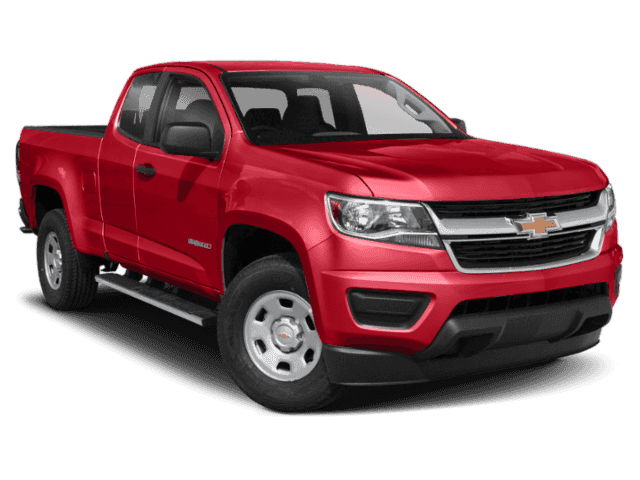 Chevrolet 4WD LT with RED HOT exterior and JET BLACK interior features a V6 Cylinder Engine with 308 HP at 6800 RPM*.